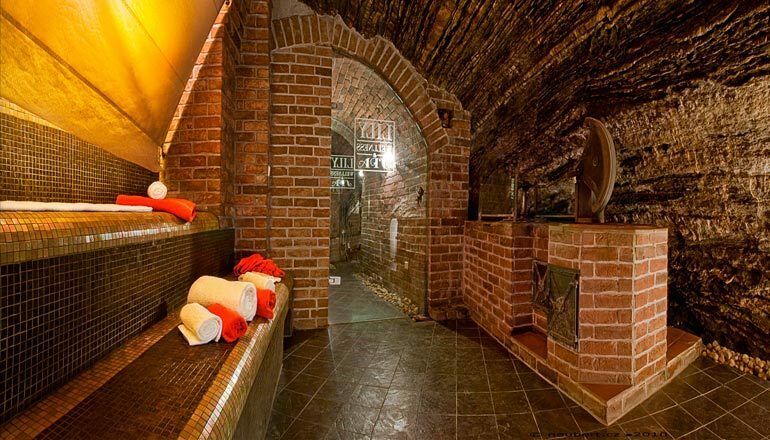 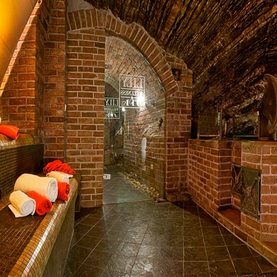 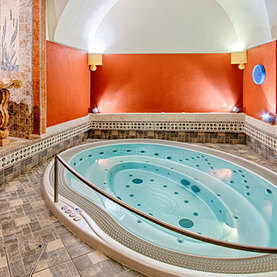 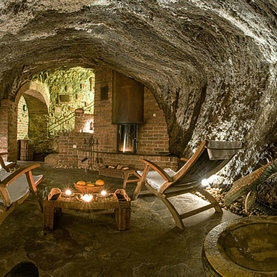 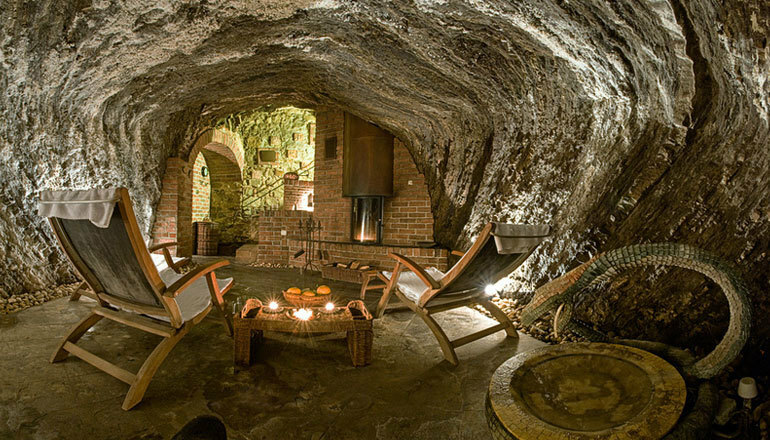 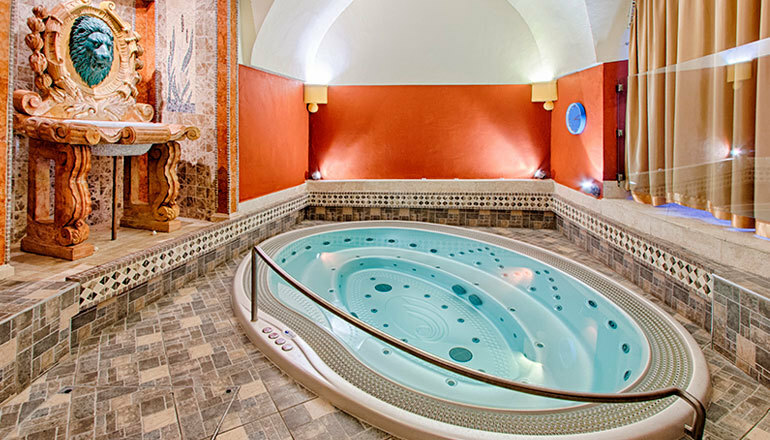 Hotel Hoffmeister & Spa is a romantic, luxury five-star hotel with private indoor wellness and spa facilities. 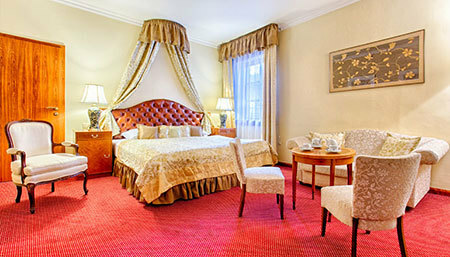 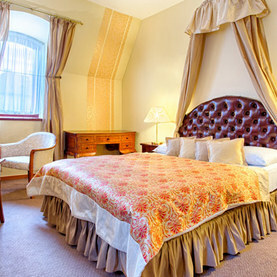 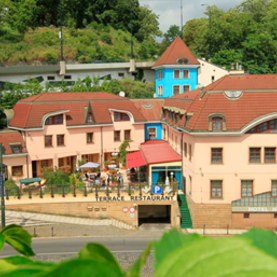 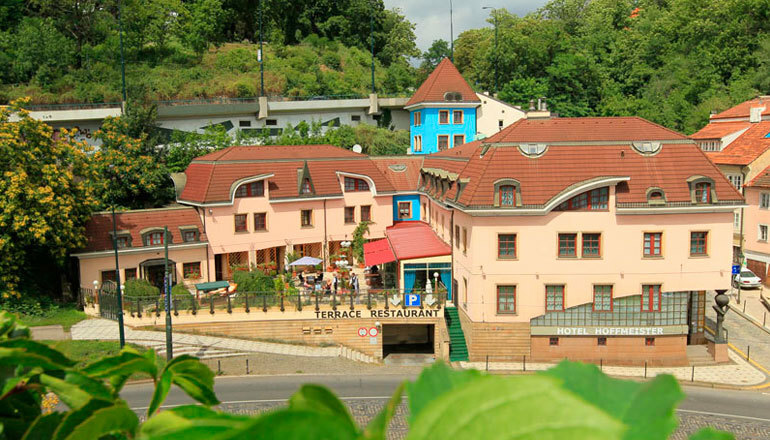 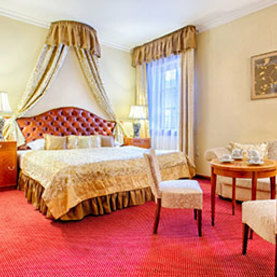 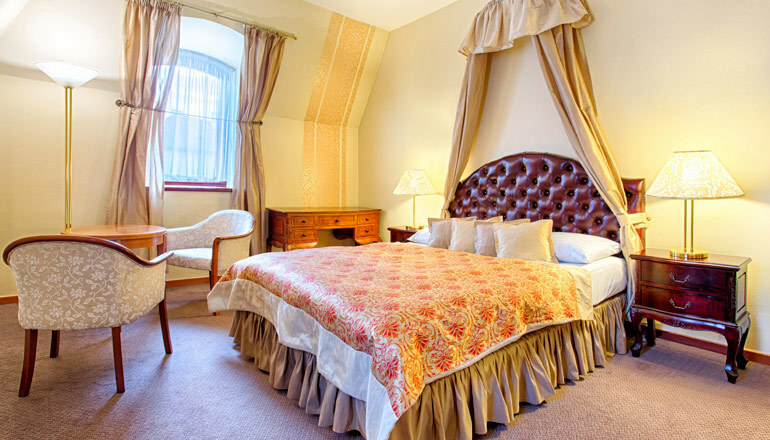 The hotel design is inspired by the romantic atmosphere of Old Prague. 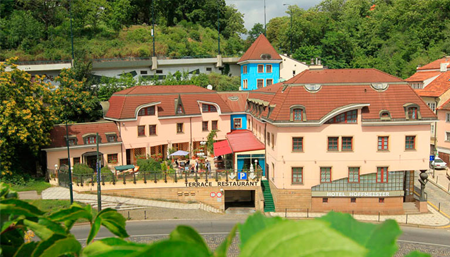 Its location near the base of the Old castle stairs makes it the perfect starting point for pleasant walks downtown with all historical treasures just a few steps away: the Old Town, the Prague Castle or Charles Bridge. 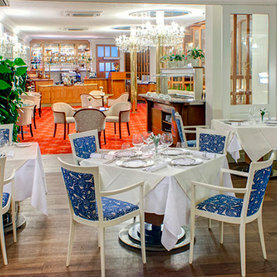 The gourmet tradition of the Ada Restaurant adds a sparkle to the hotel’s magic. 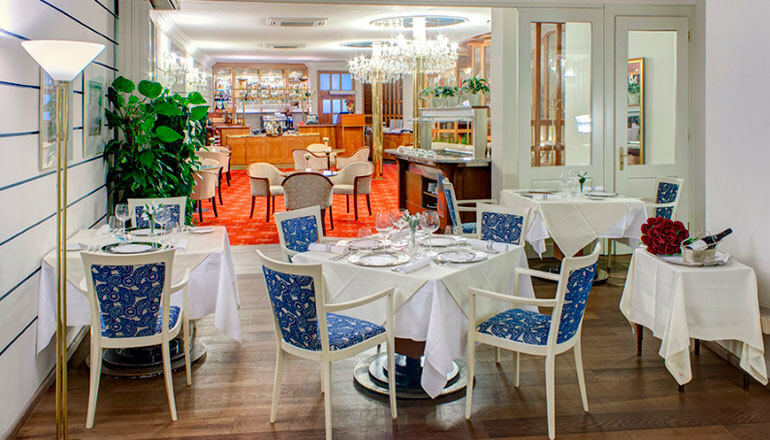 The guests who want to enjoy a romantic dinner can be seated indoors in the beautiful interior of the restaurant or, if the weather is nice, on the summer terrace of the hotel Hoffmeister & Spa. 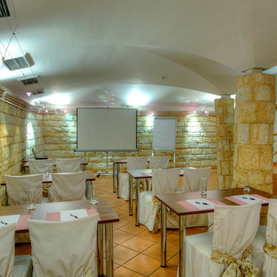 The place is also suitable for wedding receptions and many other events. 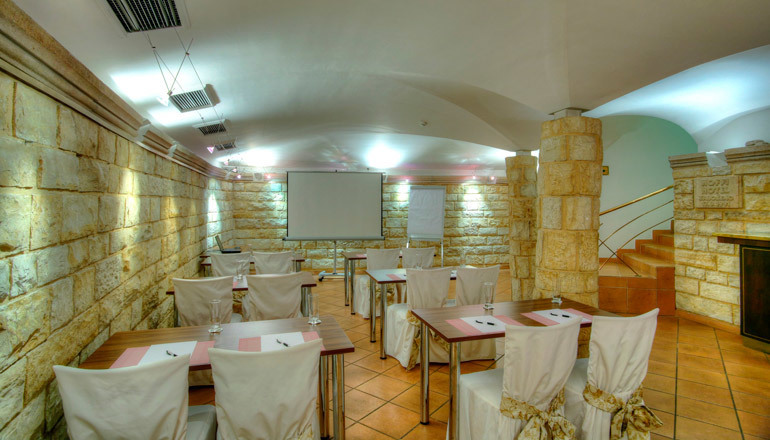 The hotel offers facilities designated for company meetings or workshops and banquets. 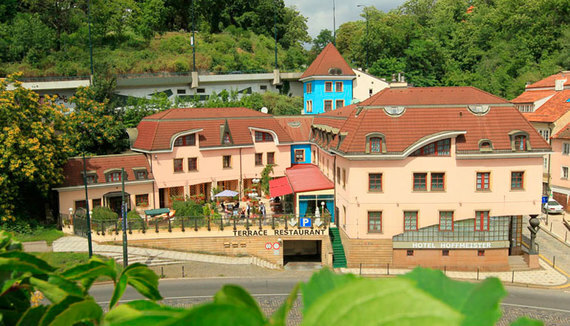 There is garage parking available for the hotel guests.